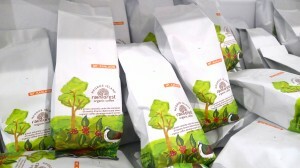 Every year, we look forward to the annual Negros Trade Fair in Manila. Fortunately, our schedule allowed us to take a sneak peek on its first day. With the theme “Beyond Limits,” it features products from the five sectors of the Association of Negros Producers (ANP): fashion, furniture, gifts and housewares, food, and organic and natural products. 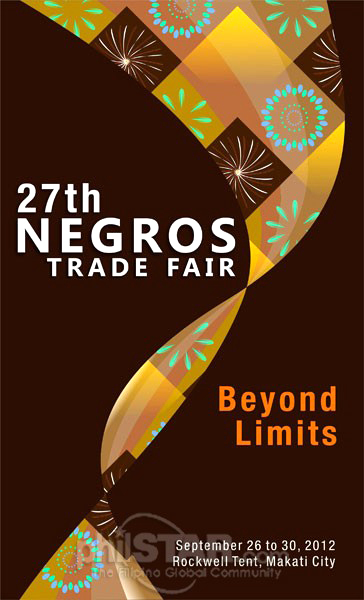 The 27th Negros Trade Fair will be open to the public at Rockell Tent in Makati City from 11 a.m. to 9 p.m. on Sept. 26 to 28, and from 10 a.m. to 9 p.m. on Sept. 29 and 30. Entrance fee is P40. We will go back to the trade fair tomorrow. See you there!